Sweden-based Pergamum has dosed the first patient in a randomised Phase II study of DPK-060, designed for the treatment of patients with external otitis (swimmers ear). Vivus has reported the results from its Phase III Revive study investigating the safety and efficacy of an investigational drug Avanafil, used for the treatment of erectile dysfunction (ED). Lundbeck, an international pharmaceutical company, has announced that Sycrest (asenapine) is being launched in the UK for treating moderate to severe manic episodes associated with bipolar I disorder in adults. Synta Pharmaceuticals has reported the favourable safety profile of Ganetespib, a non-ansamycin inhibitor of Hsp90, in multiple non-small cell lung cancer (NSCLC) xenograft models. NovAliX SAS has entered into a multitarget integrated drug discovery collaboration with Tokyo-based Teijin Pharma to develop novel drug candidates against multiple targets across different therapeutic areas. Ventrus BioSciences has announced the results from the Phase IIb study of Iferanserin ointment (VEN 309), its novel investigational drug for the treatment of symptomatic haemorrhoids. 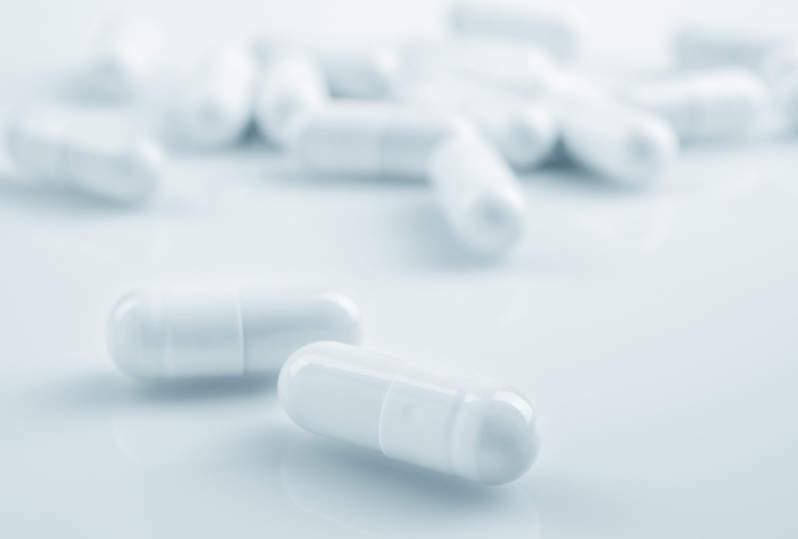 Bridge Bioresearch (BBR) has completed the preclinical efficacy and safety trials of 2hydroxyoleic acid (2OHOA), a novel treatment for obesity and other metabolic disorders. CSL Behring has initiated a global phase II/III, multi-centre study, designed to investigate the safety, efficacy and pharmacokinetics of recombinant fusion protein linking coagulation factor IX with recombinant albumin (rIX-FP). Spherix, a developer of proprietary therapeutic products for the treatment of diabetes, metabolic syndrome and atherosclerosis, has successfully completed the 28-day rat toxicology study of its drug candidate SPX-106. Polaris Group has dosed the first prostate cancer patient in its Phase 1 clinical trial investigating the cancer therapeutic pegylated arginine deiminase (ADI-PEG 20) in combination with docetaxel.